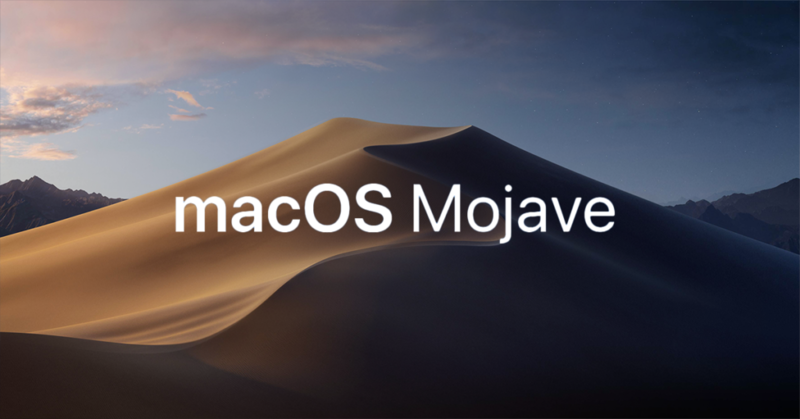 Apple yesterday released the first beta of upcoming macOS Mojave to its public beta testers, a few weeks after it was first unveiled for developers at WWDC in June. If you are just a regular users but want to tried this new update before its public release to all users, you can sign up to be a member of Apple’s beta testing program via the Apple’s Beta Software Program website, which will allow you to access to the iOS, macOS, and tvOS betas. Different from the precious update, , the macOS 10.14 Mojave only support hardware from after 2012 (except iMac Pros), which means that fewer older Macs can get and try this new update. So you should depend on your current version of the operating system if you want to access this new macOS beta. As a brand new update for Apple’s macOS, according to the introduction of this version before, macOS 10.14 Mojave brings a series of changes and new features, such as revamped Mac App Store and Finder window, and the Apple News, Stocks, Home, and Voice Memos apps also get a new way to the Mac. One can check more specific introduction from Apple’s official website.